It may seem like a question with a very obvious answer, but the fact is that toilet leaks can be a little trickier than you may realize. This is due to the fact that leaks may develop at a few different points in the toilet, and that some issues may give the appearance of leaking when it is not really the case (such as condensation dripping off of the tank). 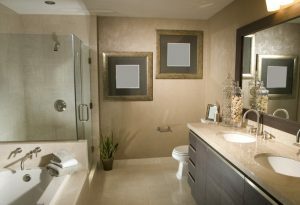 The best thing to do is to schedule professional bathroom plumbing services in Bloomington, IL. When you decide to do so, just remember that ours is the number to dial. 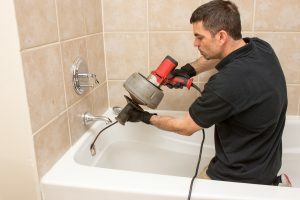 Posted in Plumbing | Comments Off on Is My Toilet Leaking? Why Is My Toilet Running So Long? 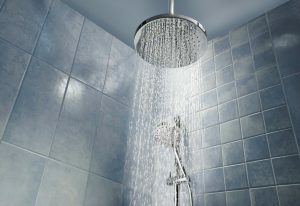 There are certain plumbing problems that homeowners feel compelled to have resolved as soon as possible, such as big water leaks that threaten to flood the lowest level of the home. Others, though, such as dripping faucets or running toilets, may be given more leeway. In many cases, however, they are given far more leeway than they should be, sometimes to the point of neglecting the issue altogether. While a running toilet may at first seem like little more than a minor annoyance, though, you should keep in mind the fact that you are wasting serious amounts of water in letting your toilet run, and that you are indeed paying for that wasted water. Posted in Plumbing | Comments Off on Why Is My Toilet Running So Long?